One of my time honored traditions is sitting down on Christmas morning with a cup of coffee and a warm blanket and watching the Christmas Parade on ABC each year. Guests are able to observe the filming during standard park hours, if they choose to do so. In addition to the annual parade TV special, it appears that there will actually be a series of television specials that will be airing throughout November and December on both ABC and Disney Channel that will be filmed during this time period, as well. 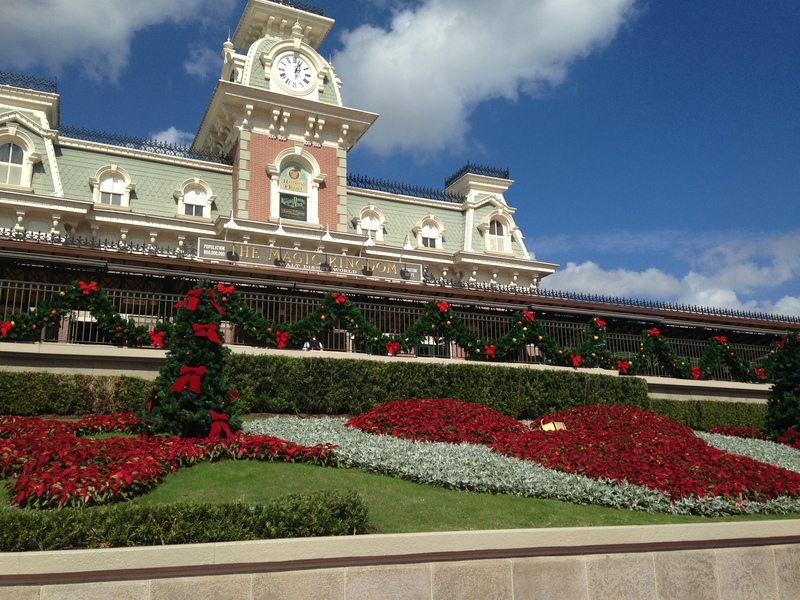 For those who will be in the Magic Kingdom, Main Street, nearest Cinderella Castle will be the most affected; the rest of the park traditionally is not extremely impacted. In addition, be aware that a few of the entertainment offerings that occur normally will also be impacted. ← We Need Your Feedback On A New Touring Plans Design! 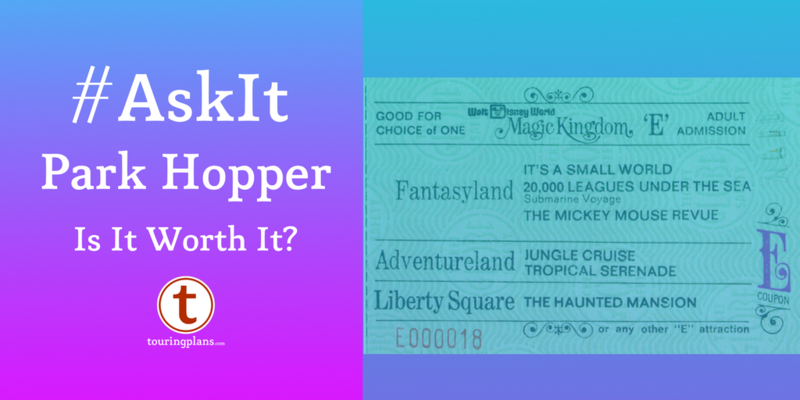 #AskIt – Is the Park Hopper Worth It?